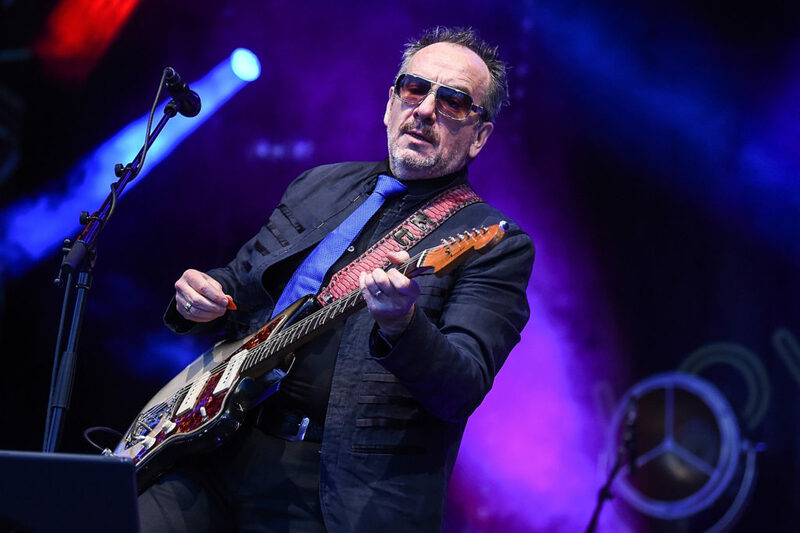 Last year, Elvis Costello & The Imposters released Look Now – their first studio effort in nearly a decade. Costello produced the album along with Sebastian Krys, a two-time Latin GRAMMY Producer of the Year Award winner. The album was met with praise from critics and peaked at #46 on the Billboard Top 200. Blondie’s eleventh studio album Pollinator was released two years ago next month via BMG/Infectious. It was the band’s ninth Top 10 album in the UK. To promote the record, Blondie embarked on a North American co-headlining run with Garbage in the summer of 2017. 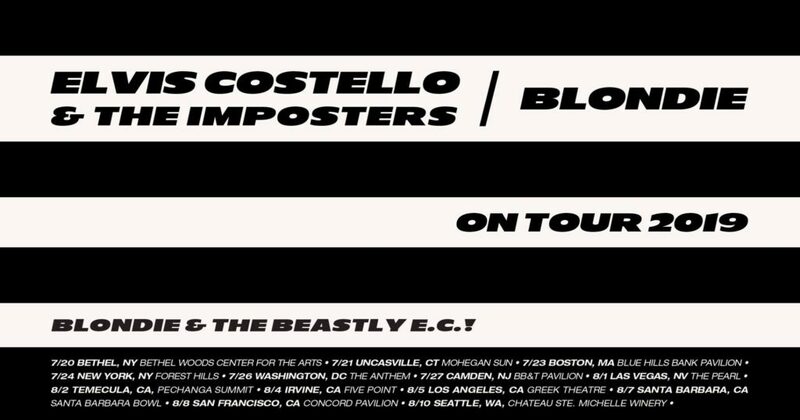 Tagged blondie, elvis costello, tour.